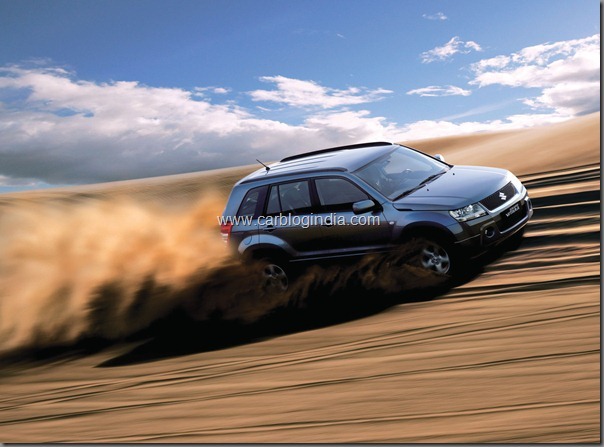 In our Technology Series Of Articles on CarBlogIndia , we bring another important and commonly heard term called 4 Wheel Drive. 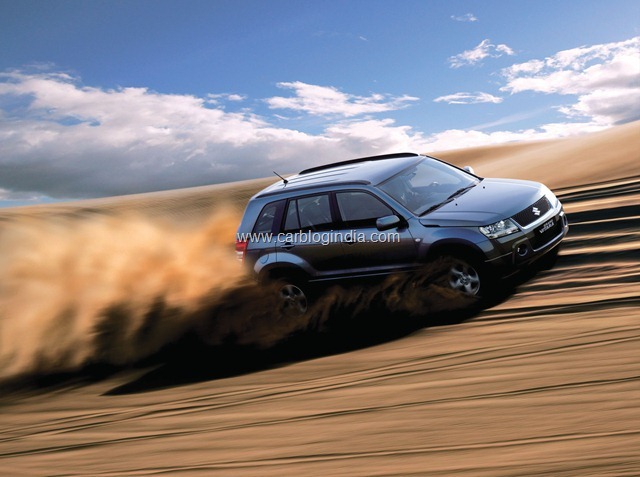 For quite a while the 4-Wheel Drive has become a known feature that comes in many SUV and this feature which was earlier limited to off-road vehicles or special vehicles has become more common now-a-days with auto firms installing them in many cars. And in today’s scenario the 4-Wheel Drive is considered as a feature that Drivers driving in extreme conditions, tend to look positively towards and also for customers who prefer the performance the 4-Wheel Drive over the traditional 2-Wheel Drive. Before we jump to explaining the benefits of 2-wheel drive and 4-wheel drive, we must understand the types of drives that exist and have evolved ever since the cars were invented. Today’s SUVs, those based on existing trucks, employ a configuration in which the engine is installed in front but the drive is rear one. In these SUVs the engine is mounted parallel in a longitudinal position to the body of the vehicle and the engine’s power is transferred to the rear wheels through the driveshaft, which is situated under the floor and the front wheels are only used for steering purposes. Front-wheel drive is more common in most of the vehicles with the engine mounted perpendicular, or transverse, to the body of the car and it drives the front wheels directly beneath it, which are also used for steering purpose.While the rear wheels are only used for stabilization purpose. Four-wheel drive vehicles are similar to rear-wheel drive models and only differ in one sense that the driveshaft is used to transfer power to the rear wheels as well as the front wheels through direct mechanical linkage which means that all four wheels are used to propel the vehicle at the same time, and traction is regained even after 1 or 2 wheels lose traction for a while. An electronic control on the dash is provided to select between the two drive modes one being the 2-WD and other 4-WD. Increased Traction providing better stability to the vehicle in extreme conditions like slippery surfaces such as mud, snow, or ice where the chances of the vehicle getting stuck are more. Four-wheel drive also proves to be useful for off-road driving where the surface may not be even, making it difficult for some wheels to remain in contact with the surface while others go out of contact over gaps and lose traction. Though the 4-wheel drive is better in performance over the 2-wheel drive, many cars still consider the latter more useful for off-roading reason being the 2-wheel drive system is less expensive to design and manufacture. Two-wheel drive vehicles are able to achieve better fuel efficiency due to the decreased weight of a simpler two-wheel drive system and the fact that power is provided only to two wheels at a time.